The holidays are upon us. You're probably already sick of Christmas songs, Channukah has just ended, and it's getting cold. Everywhere. The best way to combat the cold? Besides curling up with hot cocoa, the best remedy is to give great gifts. Because when you make other people feel good, you feel good. And when you feel good, it's the warmest, fuzziest feeling around. Don't let the lengthy title fool you, this book is terrific. 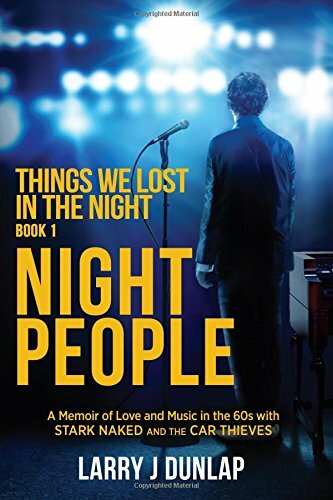 It chronicles author Larry J. Dunlap's journey from small town Indiana man to California rocker as a member of a band that surpassed The Beatles on the charts, if only briefly. The writing is really engrossing, the memories vivid, and the ride, while bumpy, is incredible to be a part of. I'm a (much less successful) musician, but anyone can hop right in and appreciate this book–no formal music training required. 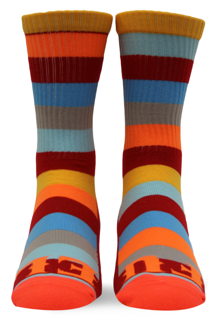 Remember how disappointing it was to get a pair of socks at Christmas when you were a kid? Well, flip that idea on its head, you silly goose! Fuel Clothing's subscription and delivery-based socks are pretty baller, not just because they're colorful and unique, but for each pair you buy, they'll donate a another pair to homeless shelters. So really, you're giving two gifts. And that's pretty darn fantastic. I am one of the worst golfers I know, so if there's any way I can step up my game, I'm all for it. 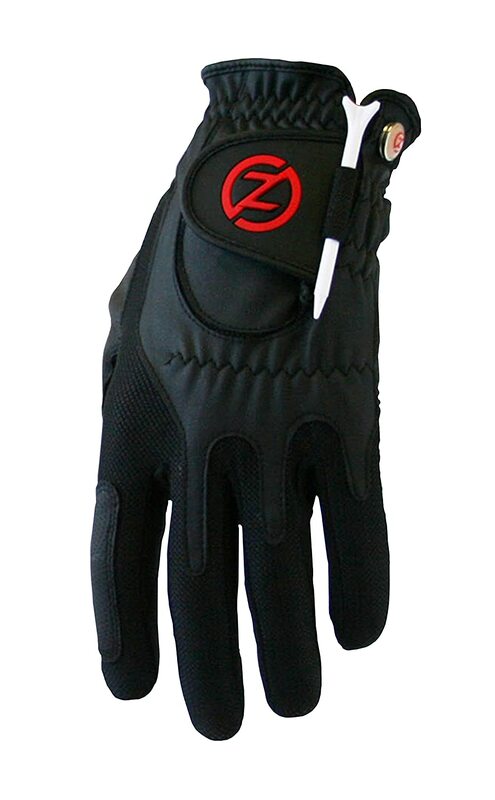 The duffer in your life should also love this glove from Zero Friction. I don't know if it truly is one-size-fits-all, but it was able to fit my massive hand, so I'm sure most gift recipients will slip it on easily. My favorite part is that it's double-layered on the palm. That's where other gloves I've tried (of the golf, baseball and football varieties) tend to wear out the quickest, so I imagine this one will last for a longer time. No word yet on if it'll actually improve my golf game, but I'll at least be a lot more comfortable while I'm hacking balls into the trees. Sometimes other people write words more eloquently than you do. That's the case in this Sports Illustrated piece about Ryan Holiday's book. 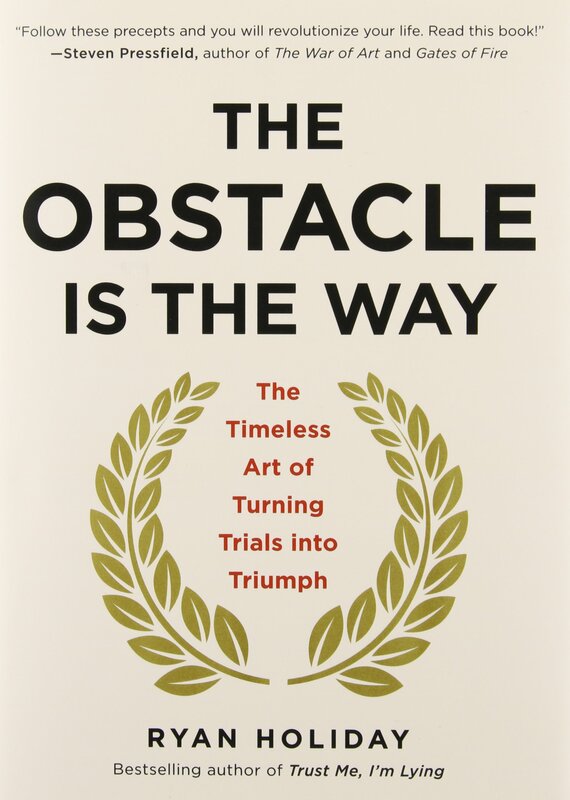 Holiday's words are great, too, and really touch on the concept of stoicism. And for those looking to step up their mental game, this is something to check out. As Holiday explains it, "It’s not a set of ethics or principles. It’s a collection of spiritual exercises designed to help people through the difficulty of life. To focus on managing emotion; specifically, non-helpful emotion." Picture this: your enthusiastic friend just CANNOT WAIT to go for a hike in the woods. They're so anxious to get going, they've seemed to neglect that it's the middle of winter and, you know, it's freezing outside. You can bundle up your upper body with a hat, scarf and overcoat, and if you toss on some snowpants, your legs might be in good shape. But your feet are going to either go numb or simply fall off from trudging through the cold, hard ground. Fortunately, you have the ThermaCELL PROFLEX Insoles, which use advanced heat technology to provide remote controlled foot warming comfort as needed. 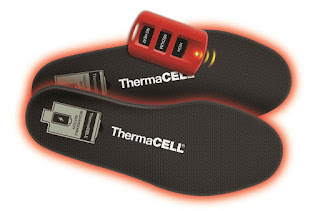 The wireless remote gives fingertip control between medium heat (100°F), high heat (111°F) and no heat, all while feet remain comfortable in your shoe or boot through the use of a built-in thermostat. It's particularly nice because you can adjust the temperature without taking your shoes off. So if you get too toasty, you can remove the heat without any problems. Well, assuming your friend doesn't get you lost. That might be a bit of a problem, though at least you'll be warm. Back when I was briefly a YouTube celebrity, I certainly ran into a gamut of different comments. They ranged from quite complimentary to entirely rude, but hey, whatcha gonna do? You can either go my route and make a video on the types of YouTube comments, or you can write a book about it, as Jonathan did. 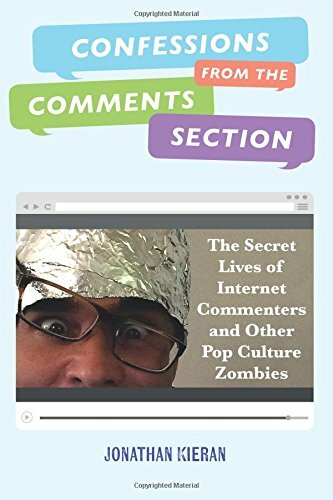 His is a scathing satire on the terrible people that troll the comments section of any online platform. If you've ever read or watched something on the Internet and have wandered into the comments section, you'll get a kick out of this. There's few things I dislike more in life than when stuff that shouldn't be wet proceeds to get wet anyway. 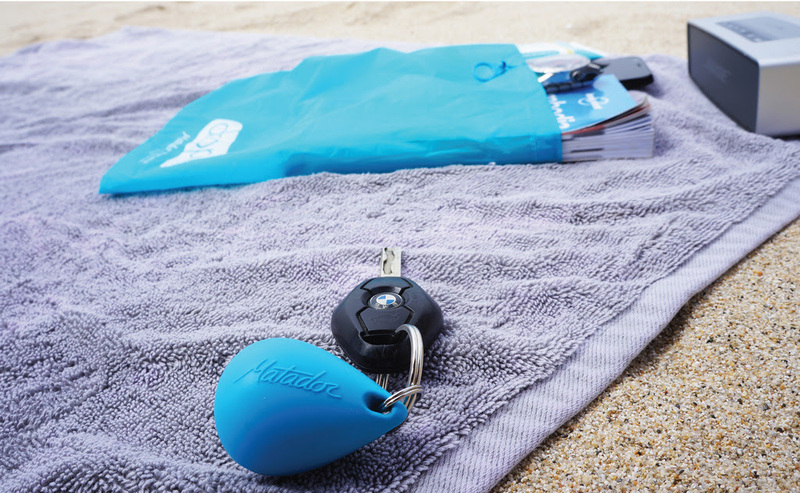 The Matador Droplet fits on your keychain (conveniently snazzy photo above), but it also holds up to three liters of your most precious items. Oh, and it's waterproof, so whether you want everything in there to be dry, or if you don't want water from the inside to escape, you'll get your wish.